Submitted by vegagary on Sat, 01/30/2010 - 2:19pm. 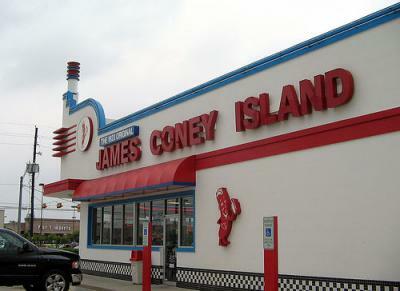 All of the Houston and surrounding areas were taken from the James Coney Island website. If there are new locations added please contact me.